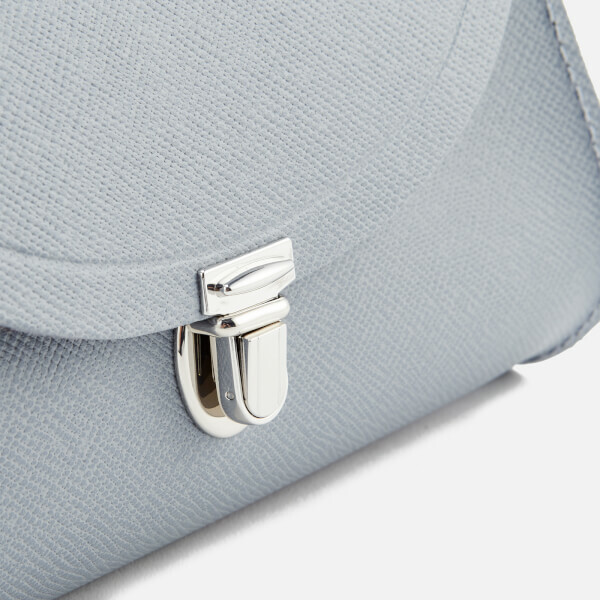 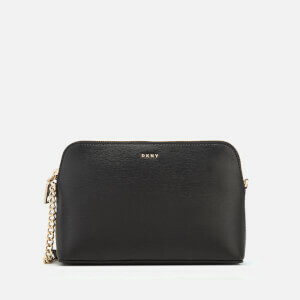 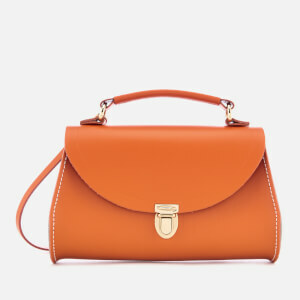 Mini leather shoulder bag from The Cambridge Satchel Company. 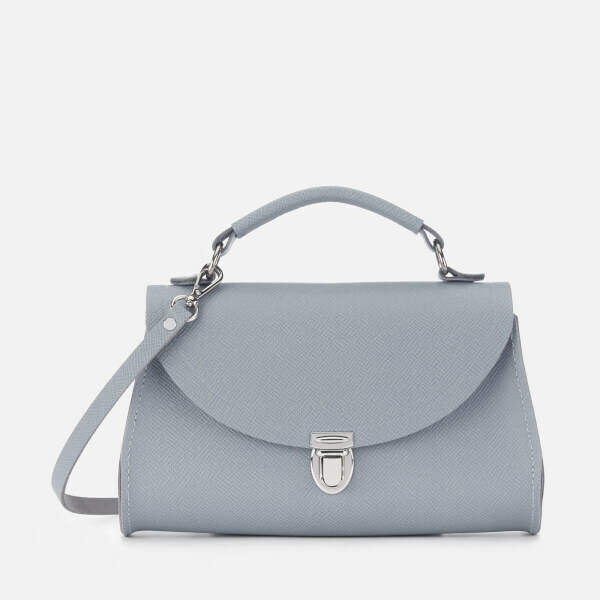 Handmade from Saffiano cow leather and inspired by the traditional Doctor's Bag, the 'Mini Poppy' is a smaller version of the original, and features a front flap with iconic push lock closure, and an unlined internal with room for small essentials. 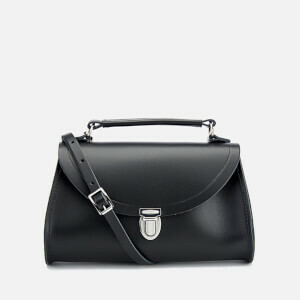 Complete with a reinforced top handle and adjustable, detachable shoulder strap for versatile carrying options. 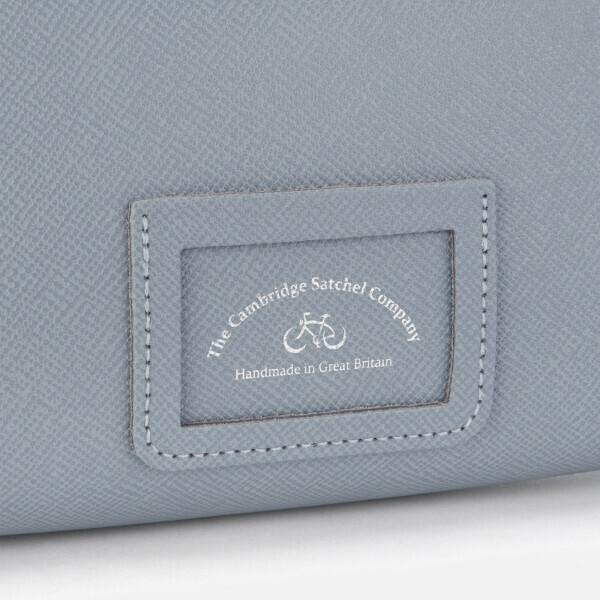 Branded nickel hardware throughout and an identity card slot and embossed logo to the reverse.